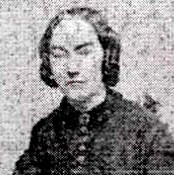 Eliza Ells Strobel, c. 1876. Courtesy of Sean Goodman, Ancestry.com. Original photo belongs to Joseph D. Cawley. Rev. 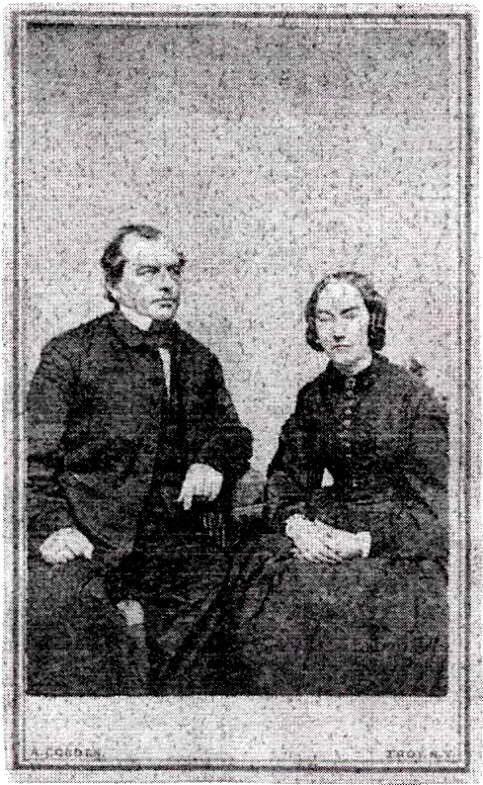 Phillip A. Strobel and Eliza Ells Strobel, c. 1876. Courtesy of Sean Goodman, Ancestry.com. Original photo belongs to Joseph D. Cawley.